After teasing us with her exquisite lead single 'What You Are Showing Me Is A Fantasy', we're quickly learning that The Analog Girl's return is anything but. 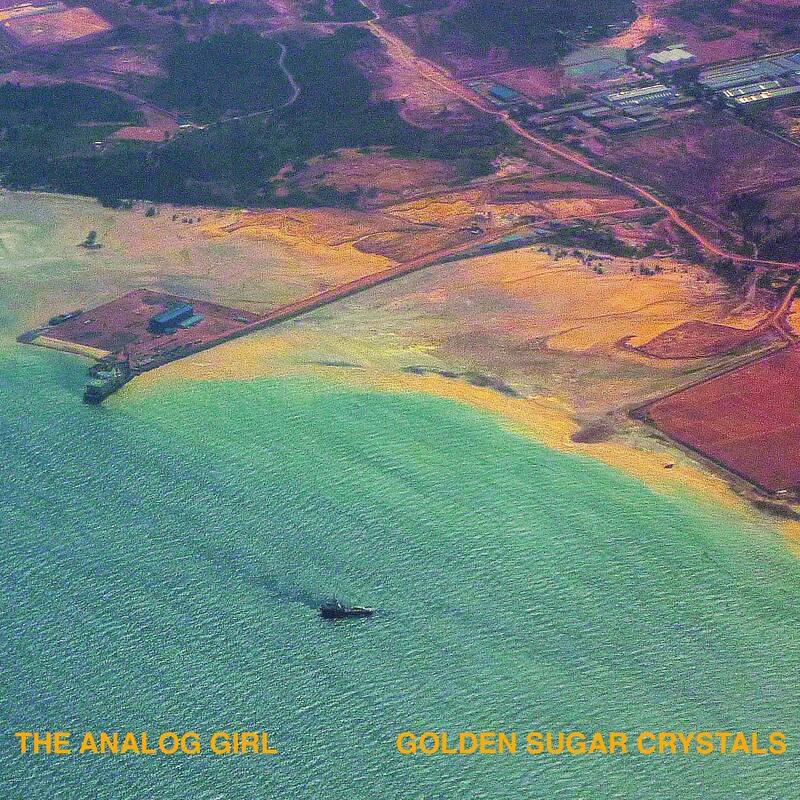 Her first album in five years, Golden Sugar Crystals, was only expected to drop next week on 17 February but — surprise, surprise — the LP is actually already available for streaming and download via Apple Music and iTunes today! This pleasant early sneak preview is exclusive to listeners in Asia. In recent months we've heard bursts of her new material (outside the single) at showcases such as Mosaic Music Weekend, her support slot for The KVB, the DongTaiDu Music Festival in Malaysia and Secret Show (alongside TOMGIRL and Jasmine Sokko) - so we know that she's back in fine form. But this is our first brush with her new record in full, and it certainly presents a more optimistic side to The Analog Girl's sound than we've ever heard before. You can download the album here and stream it here. In the meantime, you can watch her music video for ‘What You Are Showing Me Is A Fantasy’ below.